This Prevention+ case study highlights the MenCare+ program in Rwanda, the precursor of Prevention+. Results from the randomized control trial showed violence by men against their partners was reduced by over 40%. The program (known as Bandebereho in Rwanda, meaning “role model”) built the participants’ skills to have stronger, more equal and nonviolent relationships among couples. 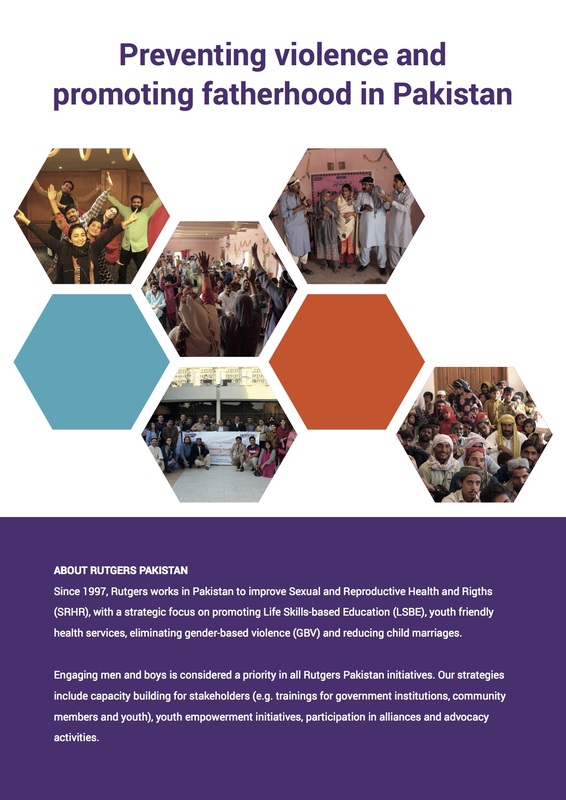 Focusing on power and gender roles, the program transformed ideas and norms about who does what and who has power in the household, as well as in intimate relations. 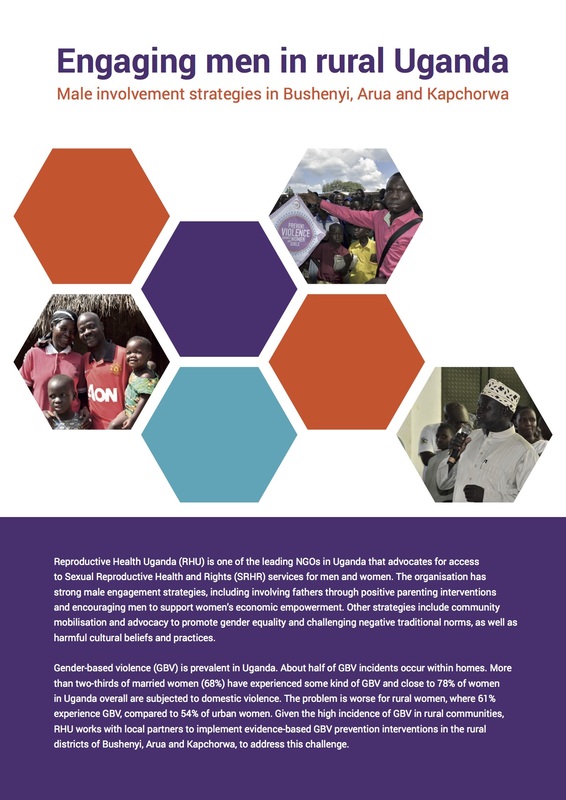 RWAMREC, a local non-governmental organization, implemented the intervention as part of MenCare+, a four-country initiative to engage men in sexual, reproductive, and maternal health. 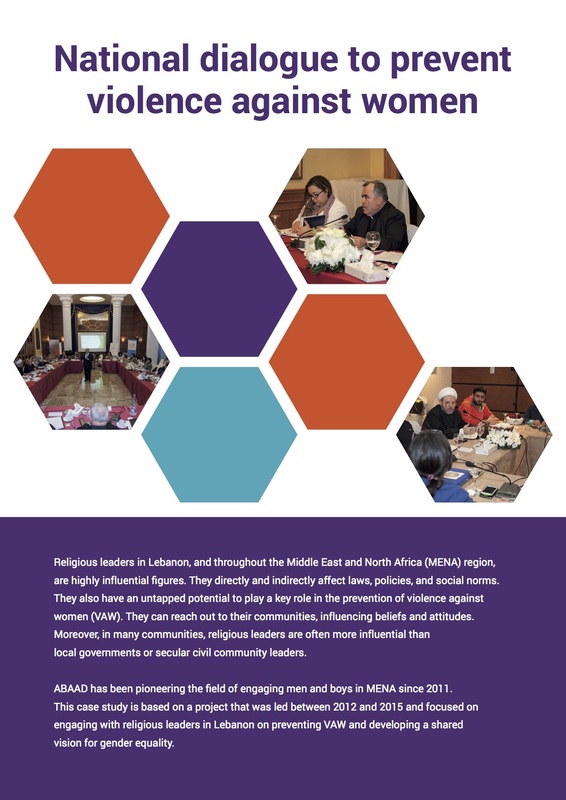 View the other Prevention+ case studies here: Indonesia, Lebanon, Pakistan, and Uganda. Prevention+ is led by a consortium of Rutgers, Sonke Gender Justice, and Promundo, and funded by the Dutch Ministry of Foreign Affairs.